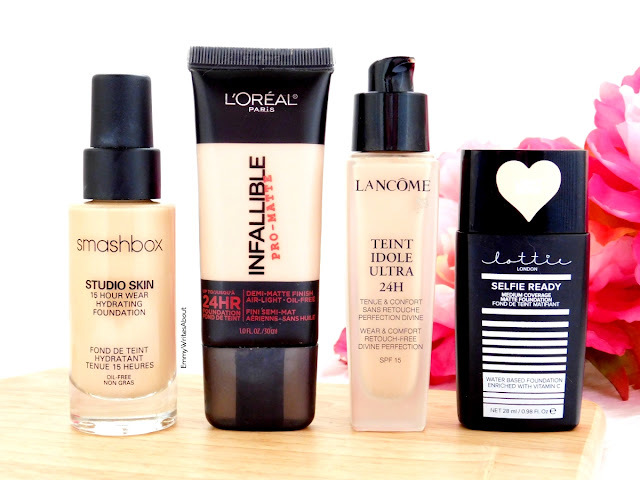 If you have followed my blog for a while you will know just how much I have constantly raved about this foundation. It is so underrated! It reminds me of MAC Studio Fix but without the dreadful smell and without it being harsh on your skin but it has the same consistency and coverage. It is fuller coverage and makes a flawless base. I find this lasts well over 10 hours on my skin and I don't even need to touch up during the day. It has 22 shades available and it's oil free. 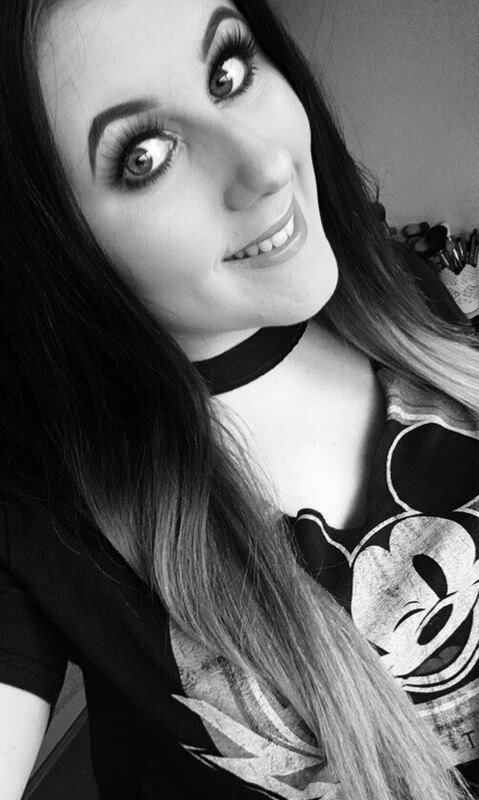 Lancome is a brand I never thought of trying as I always presumed it was aimed at the older generation but last year I purchased this foundation and have become obsessed. 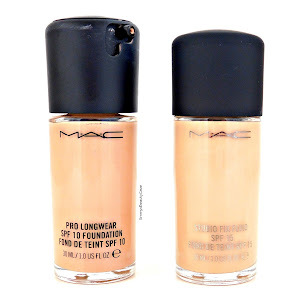 It is a medium buildable to full coverage. There are a whopping 40 shades available which make it perfect for any skin tone to find a match. It has SPF 15 and feels light on the skin. Now I have tried both the UK version and the US version and I find the US one is so much better which I've seen alot of other people say the same. The UK version didn't really keep me matte and it didn't look flawless on my skin but the US version is amazing. It is a lightweight consistency that provides medium coverage and keeps me matte all day. I buy mine from Ebay or Amazon for around £12. It is a demi matte finish, it is oil free and has 12 shades available. I recently did a full review with swatches of this foundation here. Since getting this foundation I have barely won anything else which is very rare that this happens. 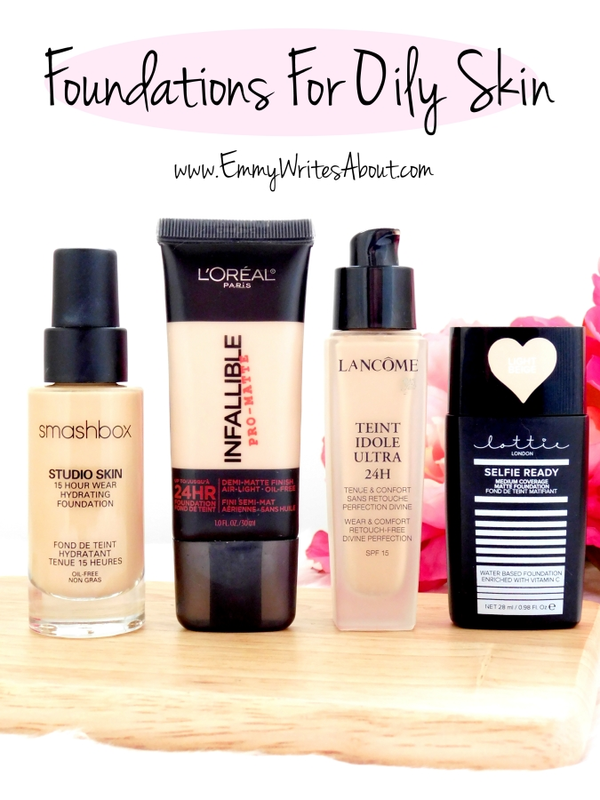 The foundation is medium coverage and it keeps my skin matte all day long. They have 10 shades available which I think it pretty good for a drugstore brand as much struggle to do more than 5 shades. 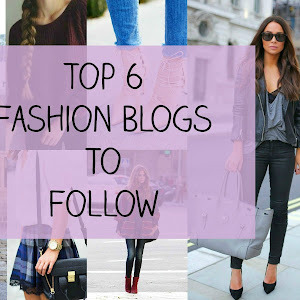 All four work really well if you suffer with oily or combination skin. 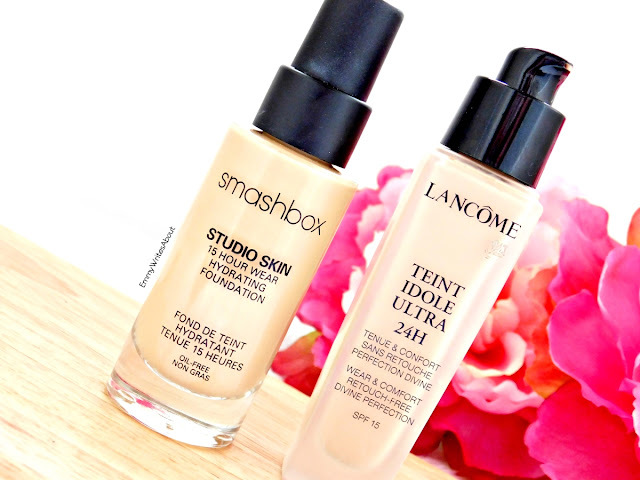 If you want fuller coverage I would definitely recommend the Smashbox Studio Skin & Lancome Teint Idole Ultra. 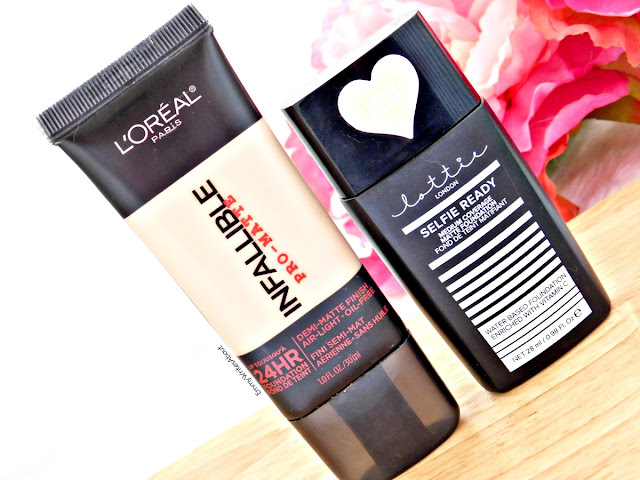 Out of the drugstore pics the Lottie London Foundation is more matte than the L'Oreal Infallible.